We are a leading Exporter of weldolet, stainless steel ball valve, epoxy coating pipes, stainless steel buttweld fittings, ibr buttweld fittings and inconel buttweld pipe fittings from Mumbai, India. With thorough knowledge of the industry, we are engaged in stocking and supplying a wide range of Weldolets. These are manufactured at the vendors' end in compliance with the industry standards and can be availed by the customers in varied specifications as per the demands. Our offered products are widely utilized in diverse industries for tightening screws and bolts. 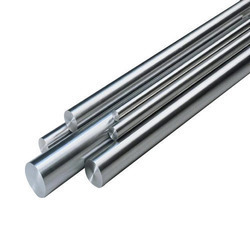 The offered products are appreciated in the market for their features like resistance against corrosion, high durability and long working life. We are engaged in offering a comprehensive range of Epoxy Coating Pipes. Our sourcing agents procure these pipes from reliable vendors of the market. The offered pipes are appreciated for their excellent abrasion resistance and anti-corrosive properties. All our products are acknowledged in the market for their superior quality, efficient designs, long durability and easy maintenance. 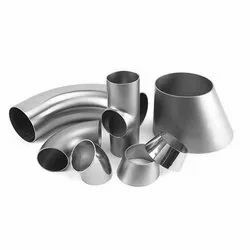 Customers can avail these pipes from us at industry-leading prices.